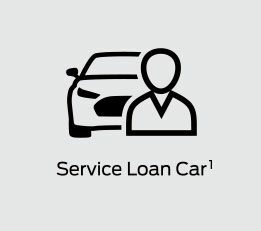 So we can keep you on road when you’re getting your car serviced you can also take advantage of our free Service Loan Car program. All you need to do is book a loan car when you book your next scheduled service at participating Dealers. Contact us today to see availabilities. 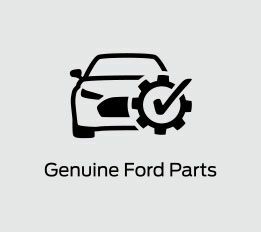 With Ford’s Service Price Promise1, you’ll know what you’re going to pay for a standard service before you even come in, so there are no nasty surprises. 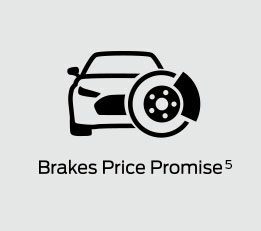 By using the Service Price Promise Calculator you’ll see the maximum price you’ll pay for a Standard A or B logbook service together with selected routine maintenance items at a Participating Dealer. 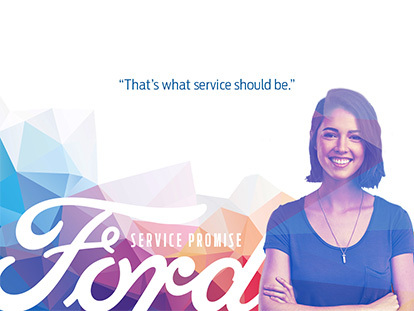 Ford’s Service Price Promise covers all vehicles built since 2007 for the life of the vehicle! Whether you’re ten minutes from home or hours away, you only need to experience a flat tyre or flat battery to know the value of roadside assistance. 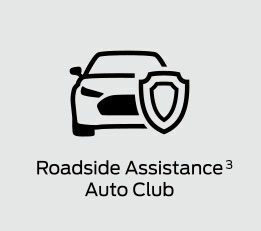 Until your vehicle reaches 7 years of age, each time a standard service is completed by a participating Ford Dealer, you’ll receive an extension to your State Auto Club Roadside Assistance and Membership1 for up to 12 months from the date of the service. Now, that’s what service should be. Each time you leave your vehicle with a participating Ford Dealership* for your scheduled service, you can look forward to receiving a Vehicle Report Card. 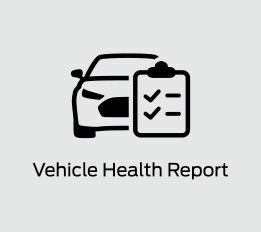 The Vehicle Report Card is a comprehensive health check summary of your vehicle’s key wear and tear parts and systems. 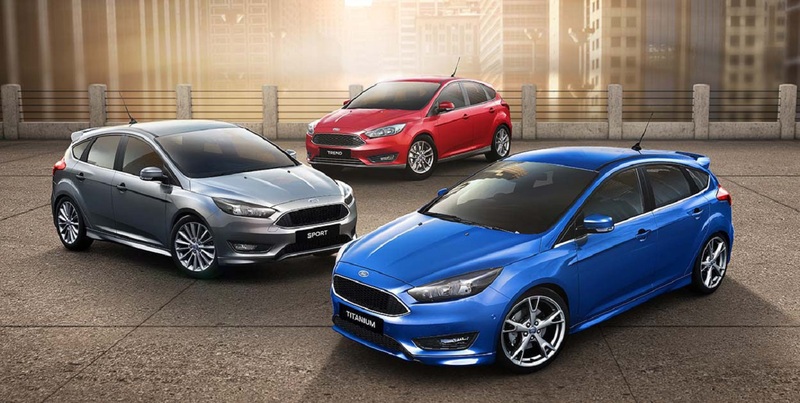 Using an easy to follow Red/Yellow/Green rating system, the Vehicle Report Card helps you keep track of what needs attention now, and what may require monitoring, so you always know how your Ford is traveling. 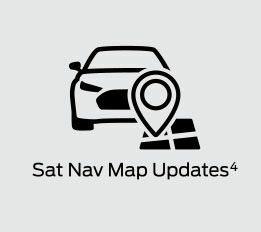 Customers with Ford vehicles equipped with SYNC® 2 & 3 Satellite Navigation who complete their scheduled servicing with a participating Ford Dealer will receive yearly map updates for up to 7 years4 (but no later than 30 September 2024). These updates can normally attract substantial costs and is just one of the benefits we offer our customers who return to get their vehicle serviced at our Dealerships. We believe that’s what service should be. 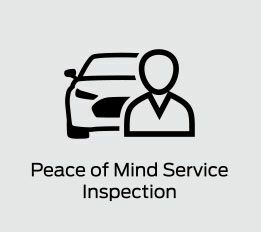 Once you’ve purchased a new Ford and have spent time with your vehicle, we offer you a complimentary ‘Peace of Mind’ service inspection after 3,000km’s, or 2 months (whichever is first), to ensure everything is as it should be.